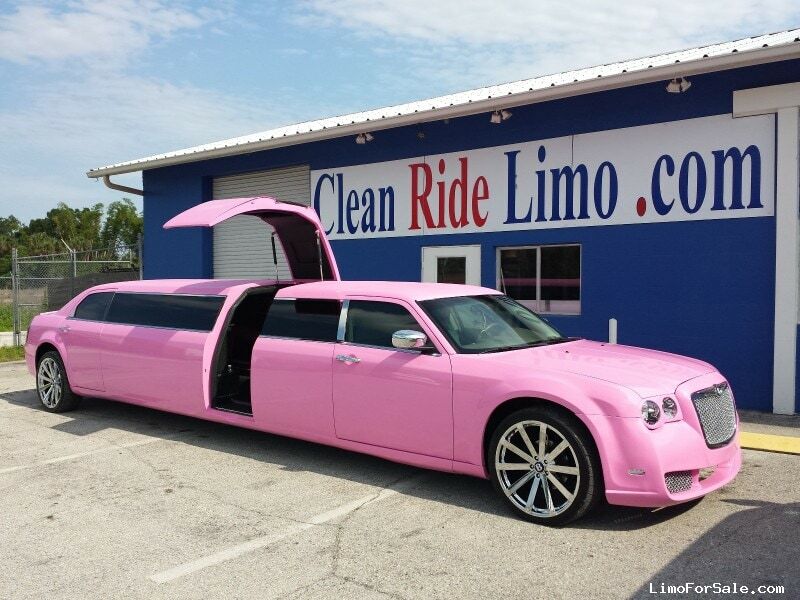 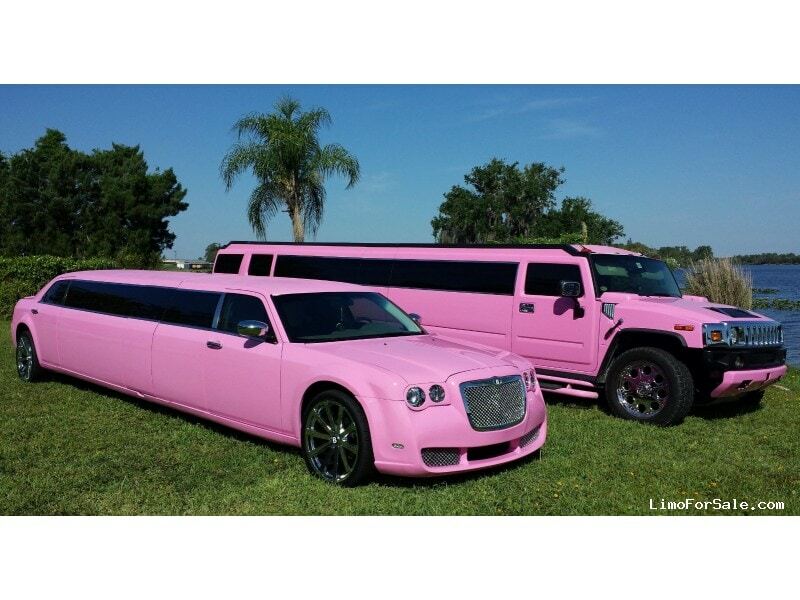 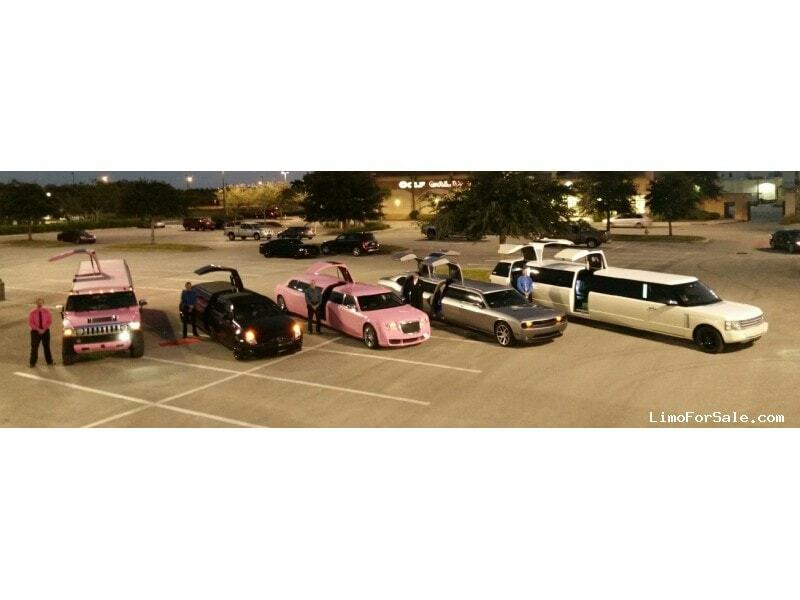 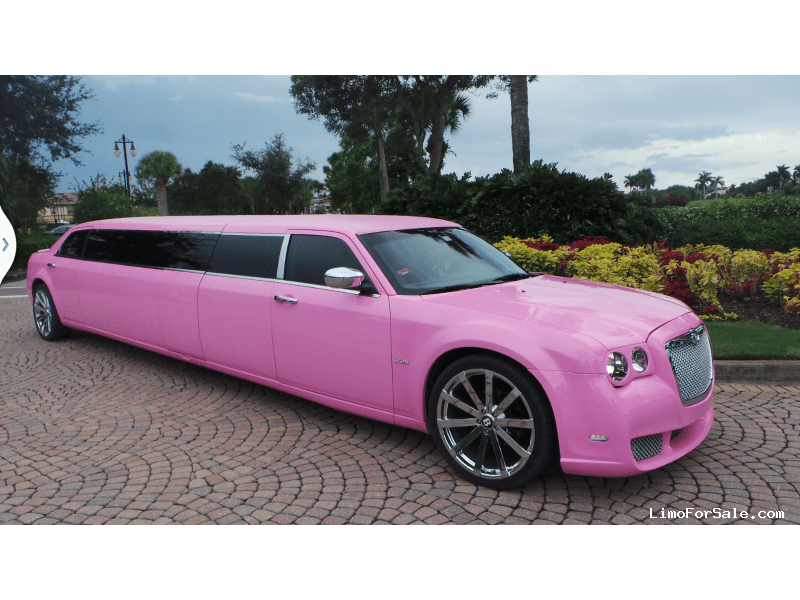 The Pink Bentley Limo is one of the coolest pink limos ever built. 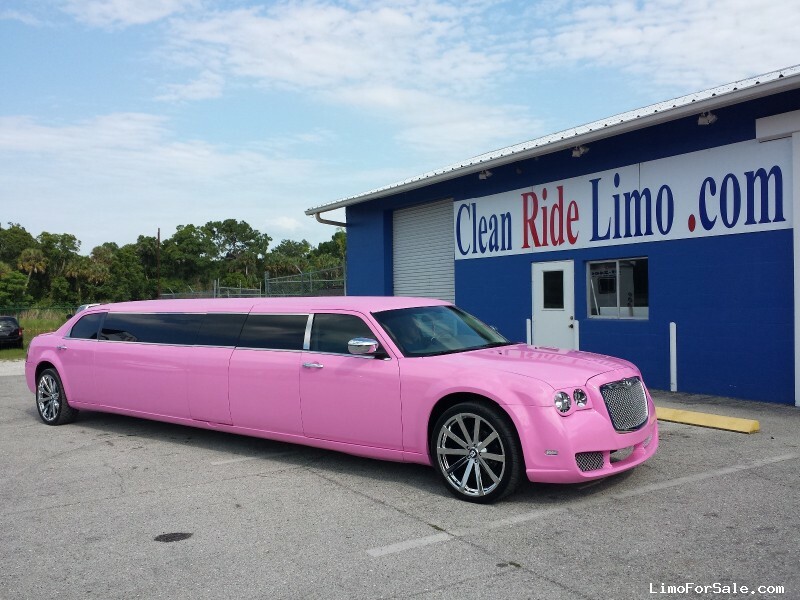 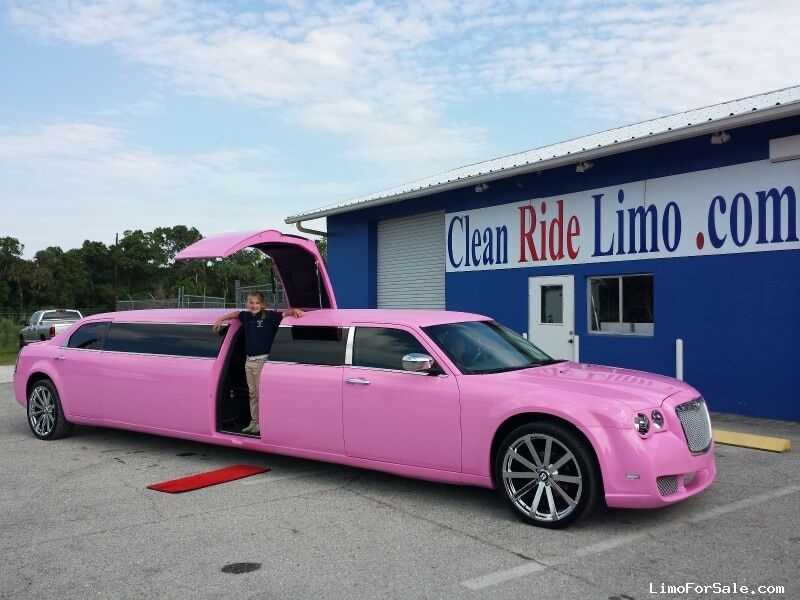 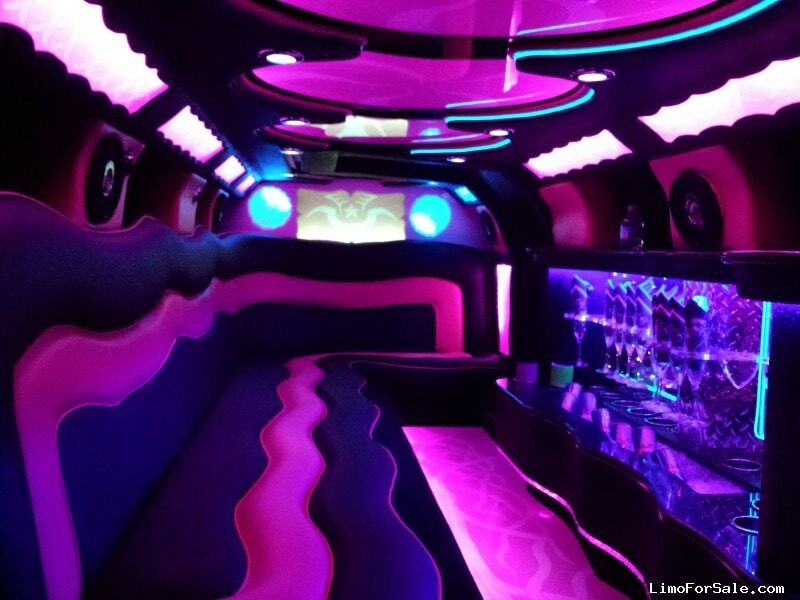 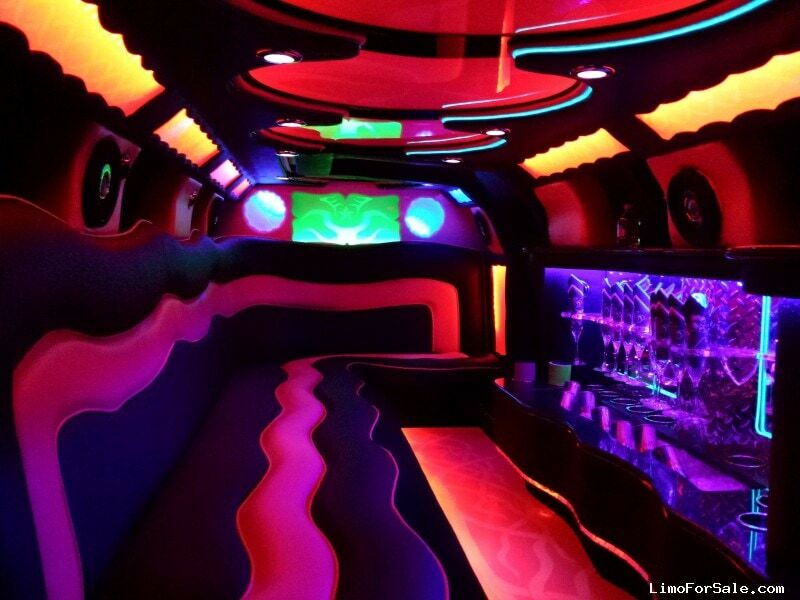 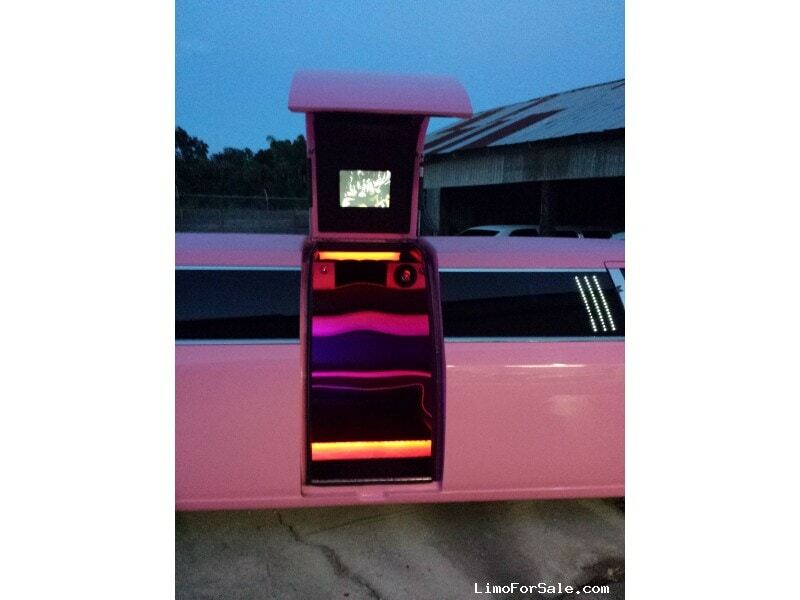 The Awesome Jet Door and the custom pink interior make this a one of a kind limo. 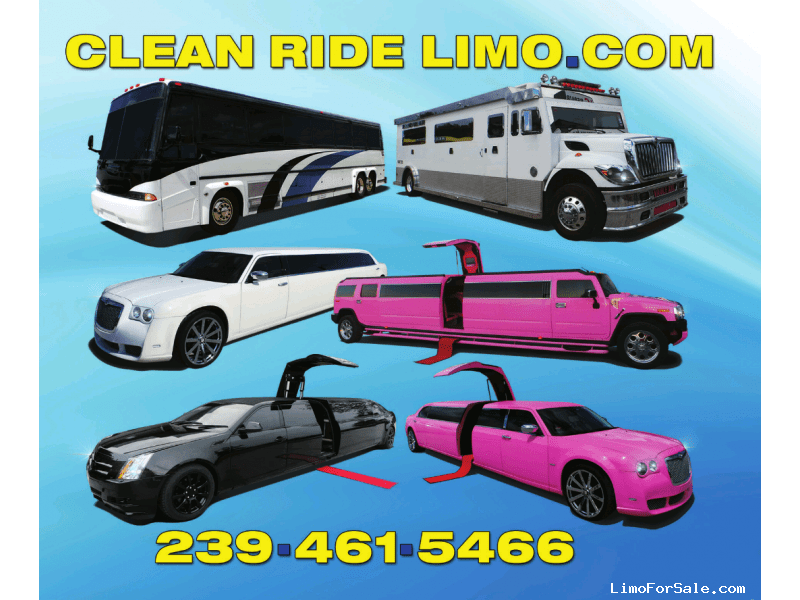 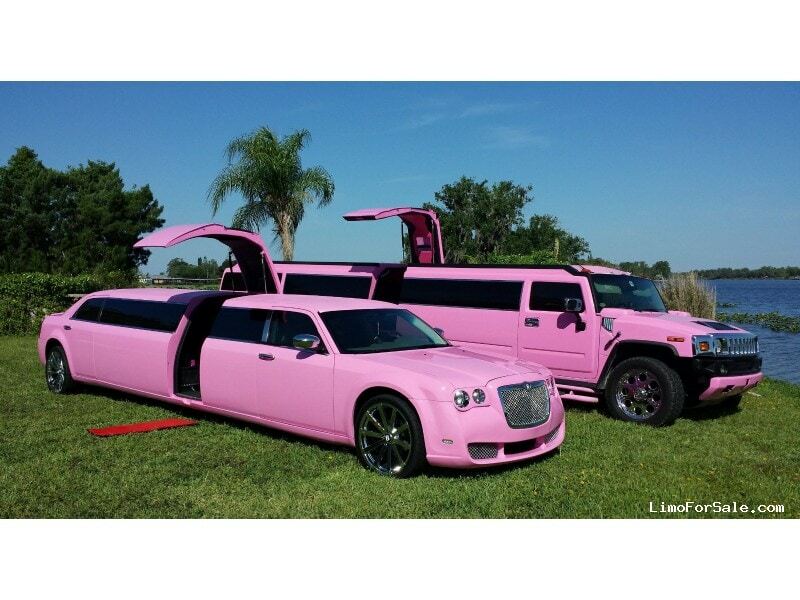 We have a matching Pink Hummer Limo with a Jet door if u want a package deal on both. 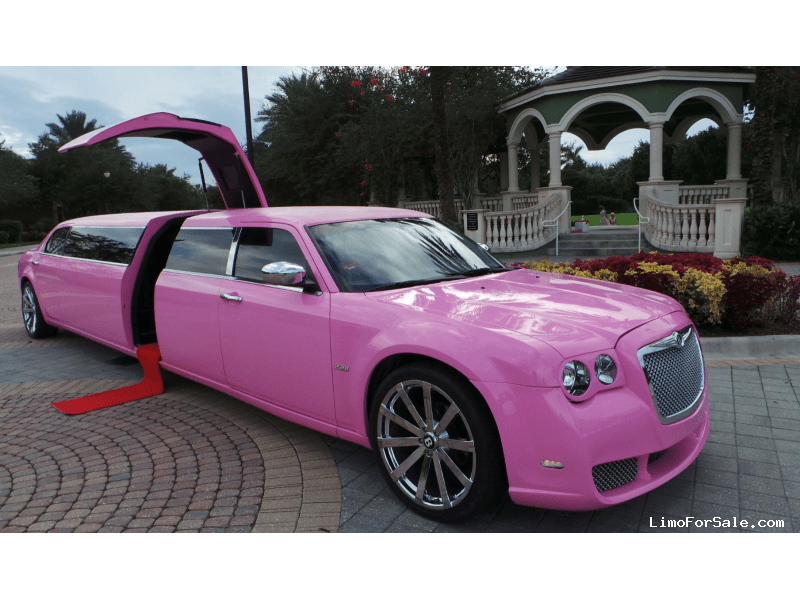 20" Chrome Bentley Wheels to match also.